Hotel Leopolda *** , a three stars category Hotel, is located in a XVIII century's ancient building, bordering the down-town of Florence. 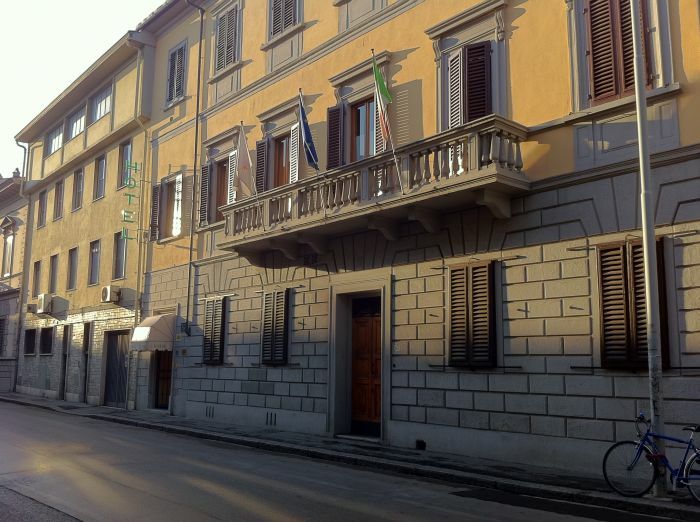 Hotel Leopolda *** is located just only at 15 minutes by walk from the Railway Stn. of Santa Maria Novella or just only at 4 minutes by bus n° 17, (bus stop just in front of main exit of Railway Stn. ask to the bus driver for the 2nd bus stop of Via delle Porte Nuove). 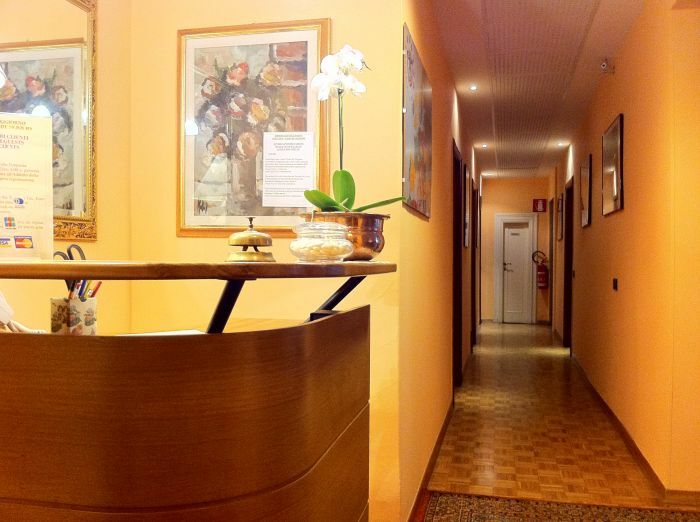 Hotel Leopolda *** has been lovingly restored in 2003 by Vivoli family in a quite and confortable Hotel, offering You large and spacious rooms uncommon in modern hotel. 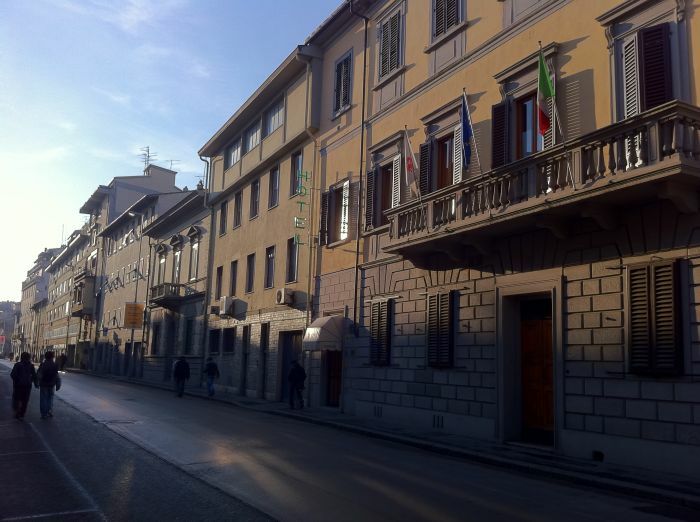 Hotel Leopolda *** is also the right place to stay during the exhibitions in "Stazione Leopolda", just 5 minutes walk, or in "Fortezza da Basso", headquarter for all of Pitti fashion's exhibitions. 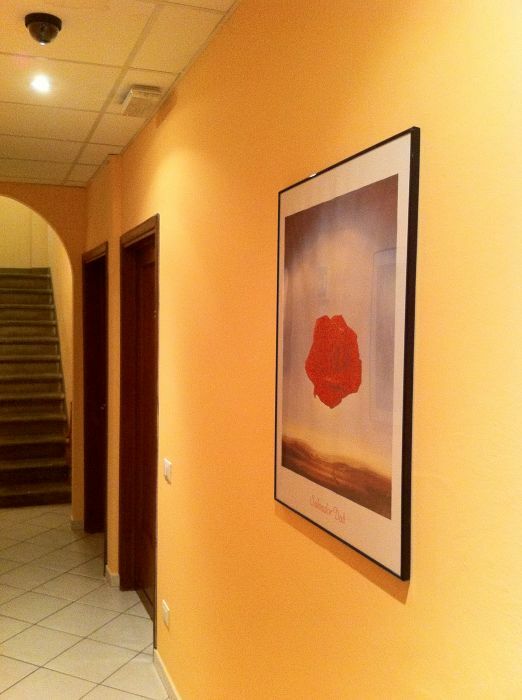 In Hotel Leopolda we offers to all of our Guests FREE INTERNET WIFI connection. An acces code on Your check-in will be offer to You to open the main door automatically 24 hours. Please dont hesitate to contact us to arrange Your different check-in or check-out time. 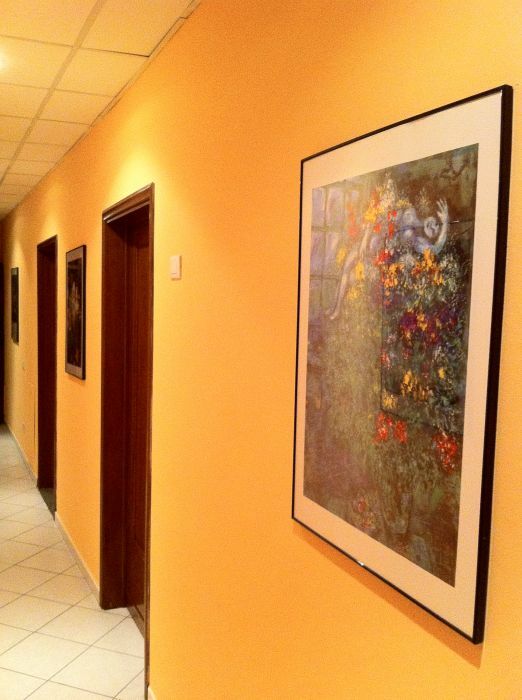 A safe-case is available in our reception for all of our Guests. Excursions from Florence to Siena, Pisa, Lucca, Highlights of Tuscany etc. etc. A continental buffet breakfast is served every day from 07. 30am untill 10, 00am in the relaxing atmosphere of our breakfast room. Our breakfast room is also a pleasant ambience where to drink a coffe or tea or simply to enjoy Yourself with a friend's conversation during the day. 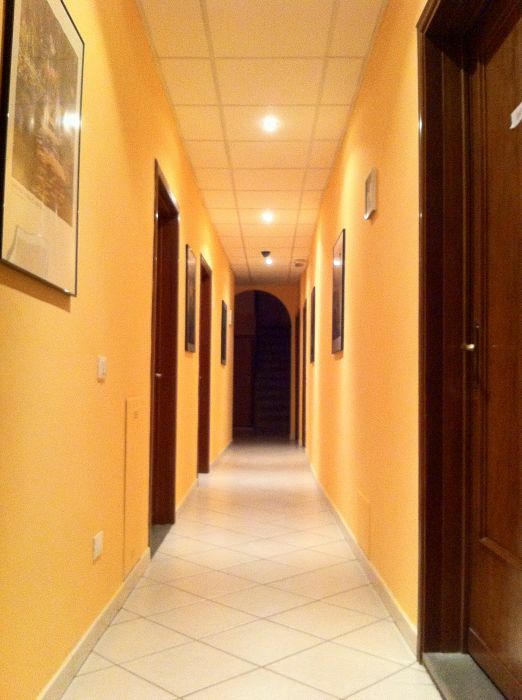 You may park Your car or on our Hotel's street, Via Ponte Alle Mosse, or in the private Porpora Garage just at 100 meters from our Hotel, at the price from 15 Euro per day. 5 days prior arival date, full amount duet of booking for early departure.